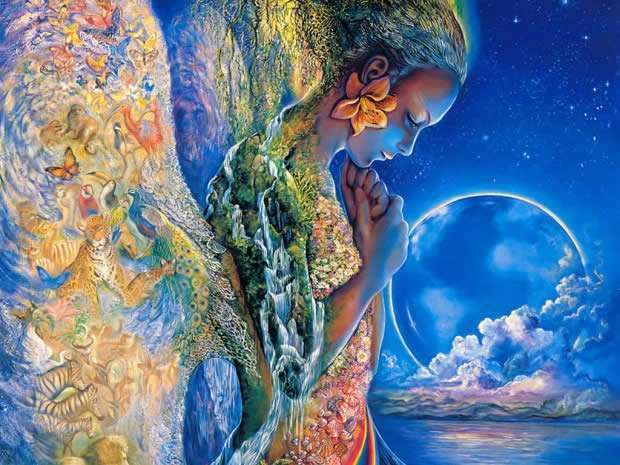 Gaia Portal Perturbations In The Matrix Are Felt By All. By Interstellar. 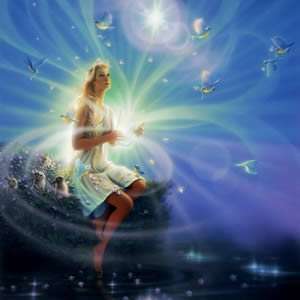 Below the Gaia Portal January 23 2019 message with our free interpretation in rough English. We are living the “time of confusion“, of the search for truth, there is a brutal attack in act against all the awakened ones and those who approach the Light. False news is taking over Alternative Media (and it is becoming increasingly difficult to publish something that makes sense). The business, which makes the economic interest prevail over everything, is overwhelming the truth, there are those who sell in style “Pay Per Light” or who scares the people with the waves two km high to sell you the book that saves you, trying to support the thesis with elusive “contacts“. Is there Light here? You tell me, what is the value of this news, perhaps to create Loosh, food for the Dark Forces? Everyone, or at least many, realize that the Matrix is ​​crumbling, despite having taken possession of some “weapons” that were previously in the hands of the Light. The timeline has shifted, it will not take long before those who once led this awakening, and who have now surrendered to the Matrix, will be unmasked and healed, they have our compassion. We thought that the “Ten Days Of Darkness” were over, but nope, we’re probably talking about circular time and therefore 10 days are probably not linear, and it will take some more time to illuminate again. Sometimes to awaken someone you need light slaps, sometimes hard ones, we want to interpret this phrase following the lines drawn above. In one way or another it is undoubted that many are realizing the condition in which they have been for most of their lives. It must be said that no one has ever forced anyone into this condition of slavery, we have all been led to choose it, this is the true awakening, being aware that if we find ourselves where we are it was for our own choice, and as we have chosen to be enslaved, we are now choosing that the “Game is Over“. We were left at “most of the Fairy Tales contained a basis of truth“, thus we find it difficult to interpret this sentence. Perhaps we refer to the stories, lies, false narrative, false light, who are trying to infiltrate into the conscience of the population in every way and by any mean possible. The timing of this series of sentences seems strange, coincidence? We have now entered this line of interpretation and will continue on this. If one enters the false narrative, if one chooses to accept what we are told without using great discernment, we would go and put ourselves in a classic juniper bush, illuminated by the false light and therefore quite obscure. Perhaps now this false light is eradicated, obliterated by the True Light, the one they are trying to obfuscate in all ways; this Dark Forest is not cleared by saviors, is cleared by the increased awareness. I humbly believe I belong to this class, the Spirits of Nature, but I am in the “admission” phase to this class and I have a lot of work to do. I have a very strong bond with every part of it, I can root in every moment in the Earth, sometimes I feel like being a “real” Tree, and I realize that the Trees are all connected to each other, depositary of the Planetary Knowledge, and this is one of the reasons for the deforestation, to prevent this knowledge from being transferred to humans by this higher form of life. This last sentence of Gaia Portal is very encouraging, I want to interpret it as a strengthening of the connection between humans and the Spirits of Nature, it is probably one of the keys to the Planetary Liberation that will wipe out the false light.